The first in a series of examples using FreePascal in a CGI environment. 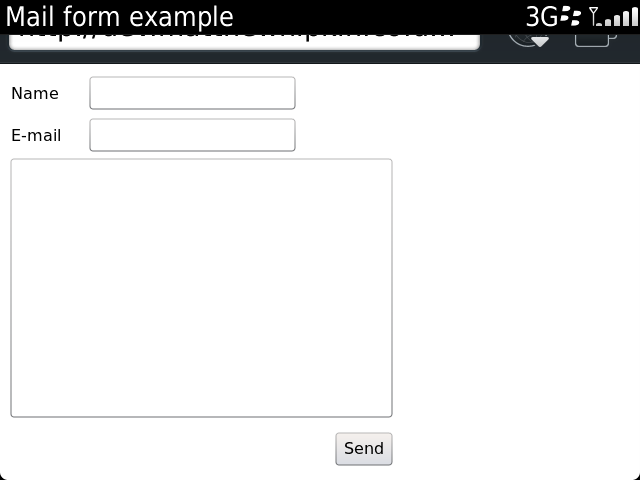 A simple mail form that extracts the POSTed variables and sends an e-mail to the specified address. Compile for the server OS, upload to cgi-bin directory and enjoy. // If postVar isn't empty then the form has been submitted.